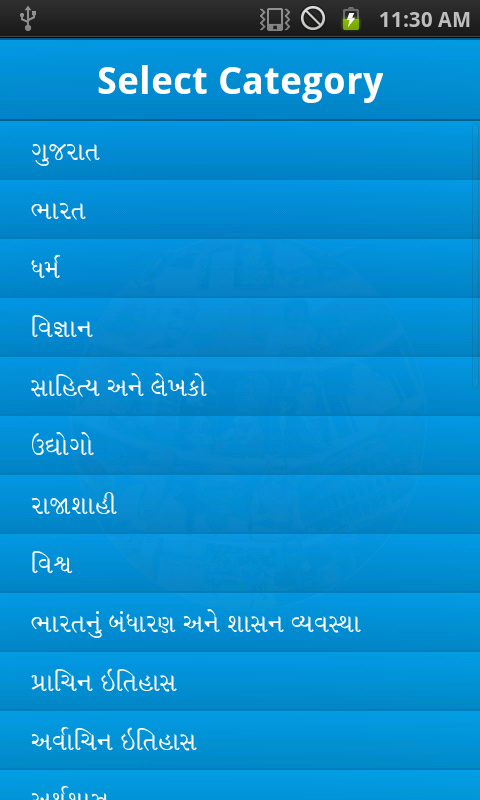 The Best Gujarati GK APP that each one of us must have in their Android Phones. This app comes with a very attractive interface that can be used by anyone. 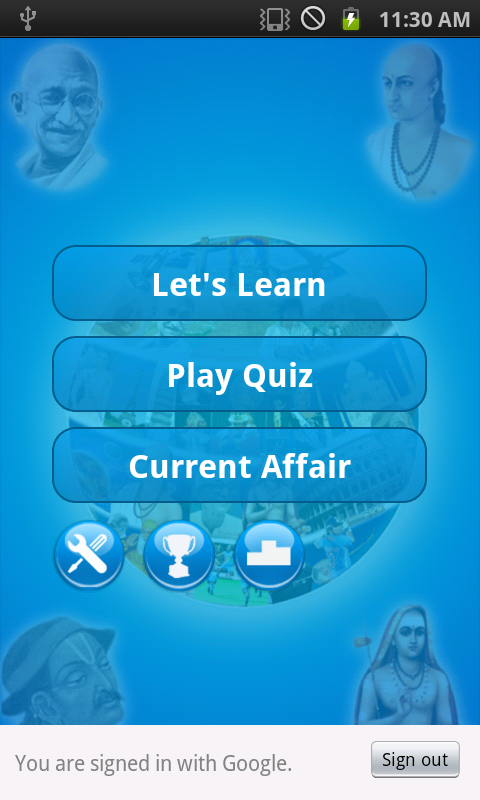 There are several levels in this application that can be used to test the general knowledge of an individual regarding Gujarat and its belongings. This is the recommended app for Gujarati lovers who want to improve their general knowledge regarding Gujarat. 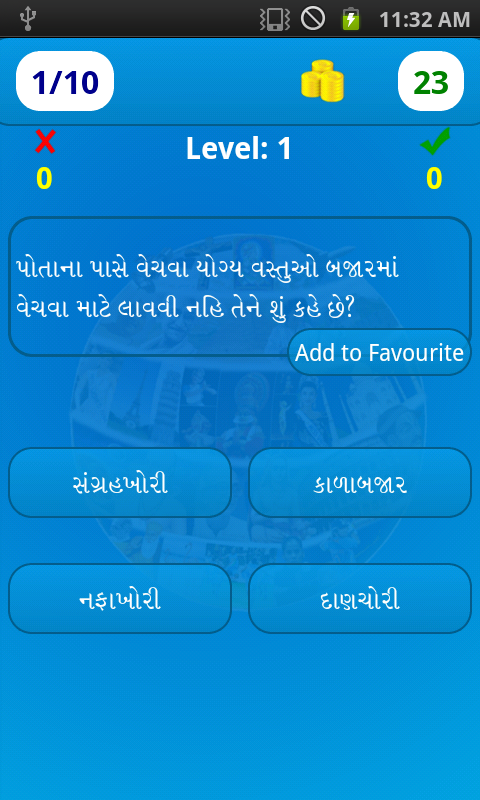 - Question covering famous states, cities, people, topics, historical event and political event of Gujarat. - Help to Student and exam like PCS, UPSC, IAS, State Level PSC, RAS, SSC, PSU, GATE, PO, IBPS, GPSC etc. - Save you favorite questions on app. - Compare and share your score with your friend using social media. - Current Affair question daily update.